If you visit only once a month to Billy's Farm Barn you would recoup your money. Simple as that! 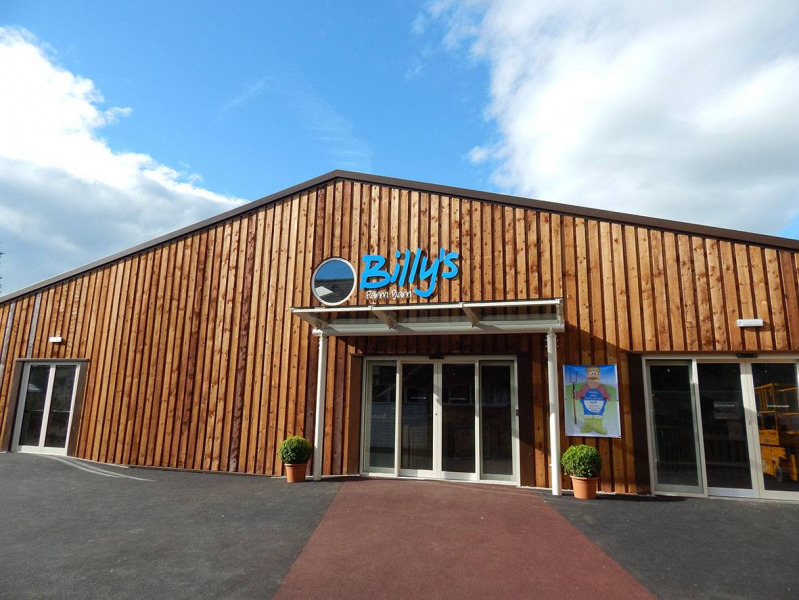 This pass entitles you FREE Entry to Billy's Farm Barn every day of the the year except Christmas Day, Boxing Day & New Year's Day. *An Adult Annual Pass can be flexible and you can register upto 2 extra adults on this pass, however ony 1 adult per visit may use the pass per day.